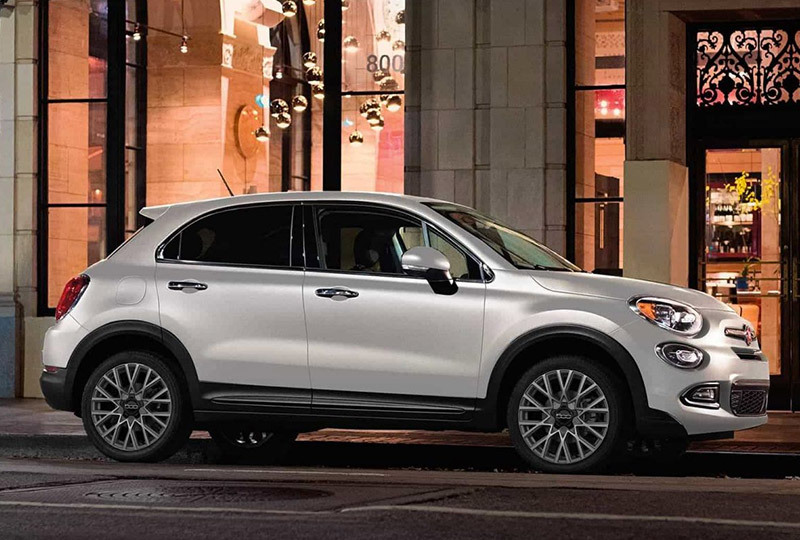 Why Drive A Four-Door Fiat? 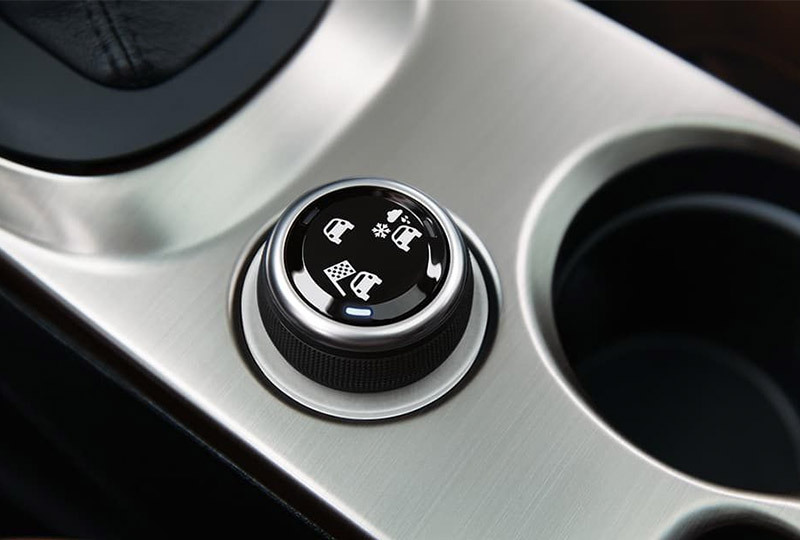 Designed for the everyday routine, Auto Mode smooths things out to help optimize fuel efficiency3, enhance comfort and help reduce emissions. 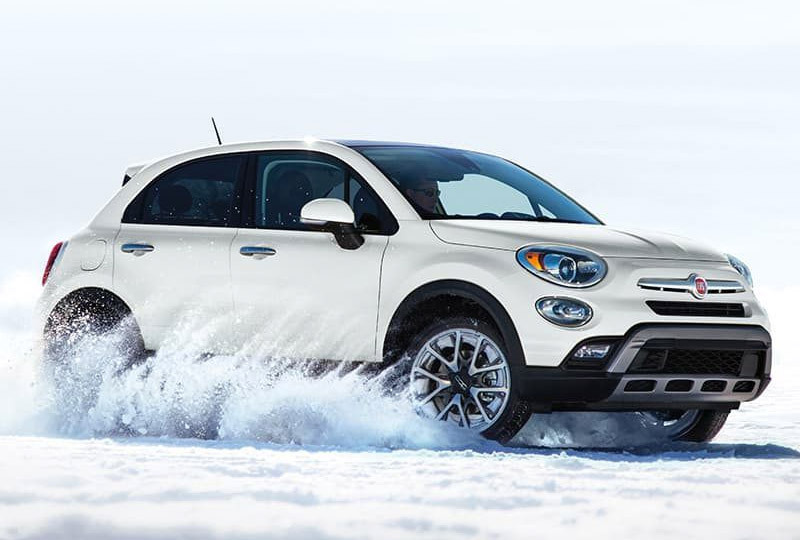 Traction+ Mode helps maximize low-speed traction on slippery surfaces. It all works by providing additional wheel-slip through finely tuned chassis controls and more direct engine response. 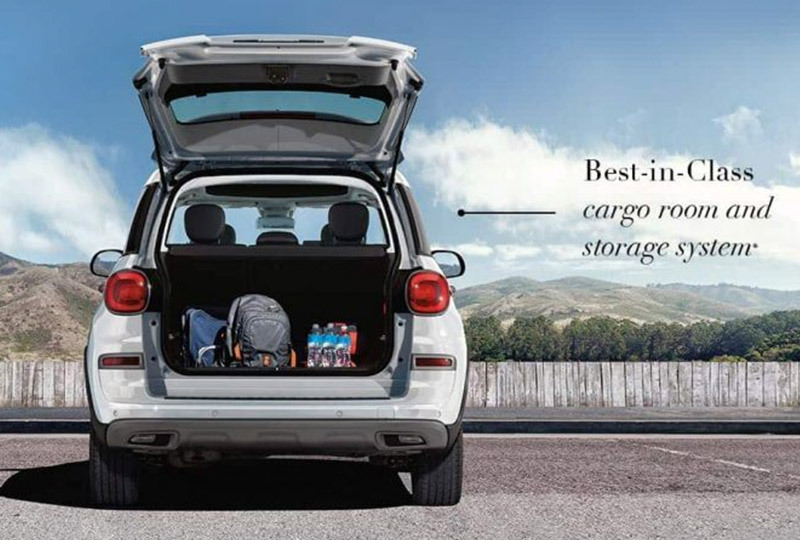 Carry cargo your own way in a FIAT® 500L. It has the most storage and seating configurations in its class.2 With the help of Fold & Tumble rear seats. 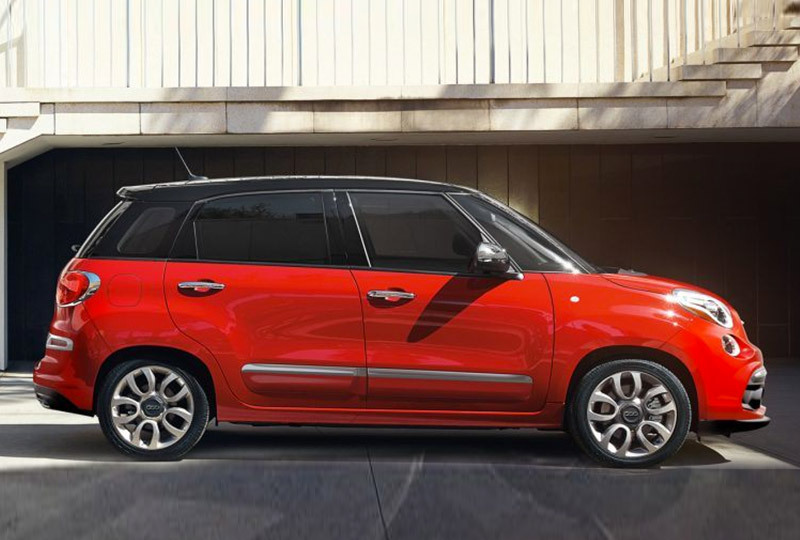 Outfitted for your family-take the city on in style in a FIAT® 500L. 1. Based on the FCA US LLC Compact MPV Segment. 2. Based on FCA US LLC Compact MPV Segment. 3. EPA estimated 21 city/29 highway mpg with 2.4L engine and nine-speed automatic. Actual mileage may vary.